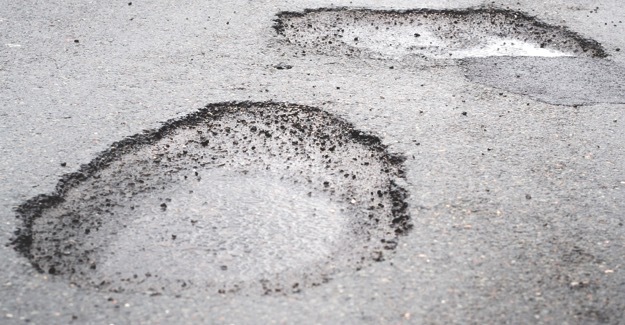 Drivers made at least 31,483 claims against councils for vehicle damage caused by poor road conditions in the last financial year. This equates to a claim being submitted every seventeen minutes in 2015/16. However, councils only paid out in just over a quarter (26.9%) of cases. The Scottish council with the highest number of claims was Glasgow with 794 claims. The Welsh council with the highest number of claims was Cardiff with 237 claims. The only council in Great Britain to receive no claims for vehicle damage caused by potholes in 2015/16 was the Isles of Scilly. Orkney Council and the City of London received just one claim each. The total number of claims received in 2015/16 by councils across Great Britain (31,483) is about a 9% increase on the previous year (28,971 claims in 2014/15) but less than the 48,945 claims made in 2013/14. The government’s own assessment is that there is a road maintenance backlog of up to £8.6 billion. The latest annual ALARM survey of local authority highways departments puts it at £11.8 billion. “These figures are symptomatic of the inadequate funding available for local road maintenance.